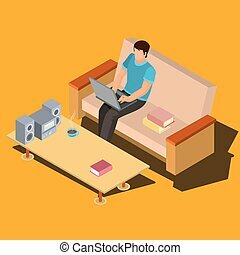 3d man working on laptop. 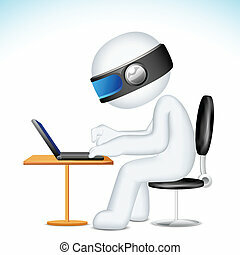 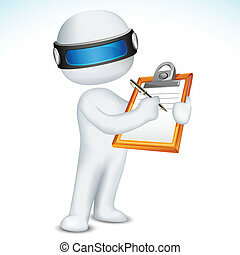 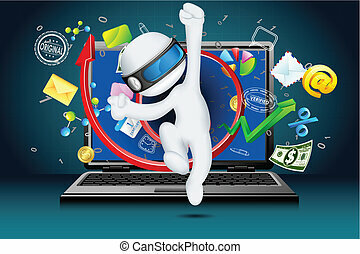 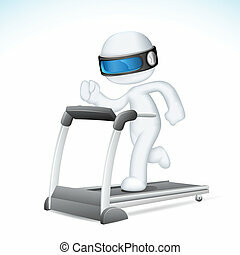 Illustration of 3d vector man working on laptop. 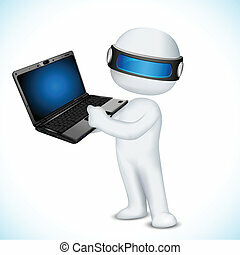 Hands of a man working on a laptop - 3d image from the first person. 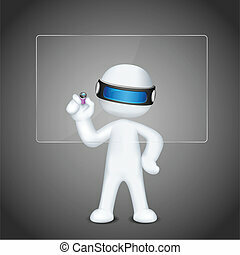 Retro stamp print. 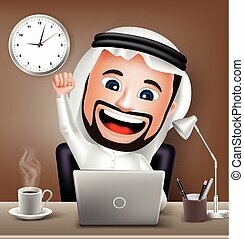 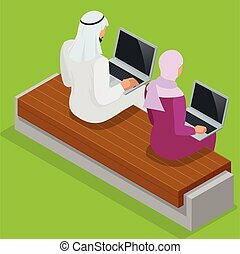 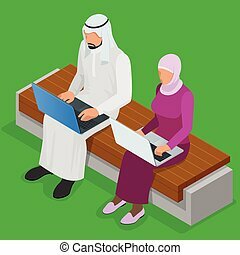 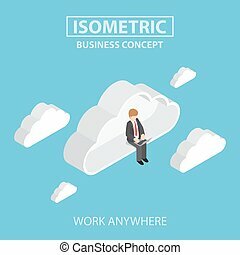 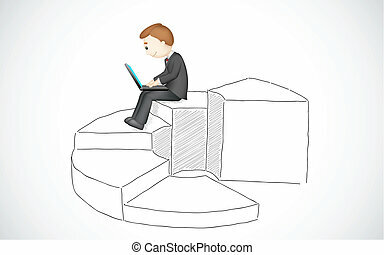 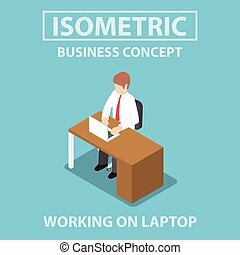 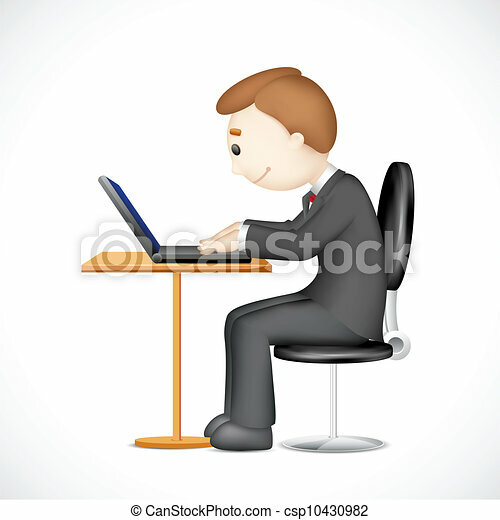 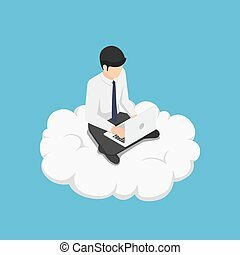 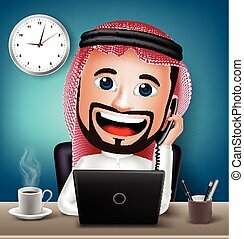 Flat 3d isometric businessman working on laptop while sitting on the cloud. 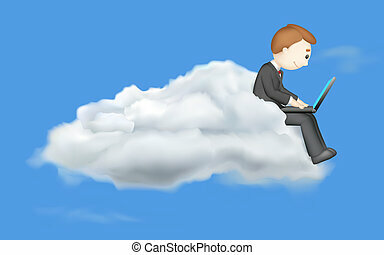 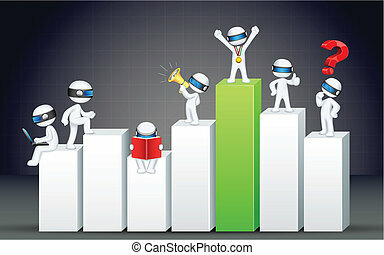 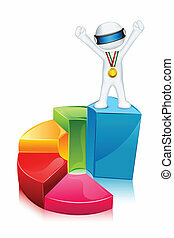 Cloud computing and success concept. 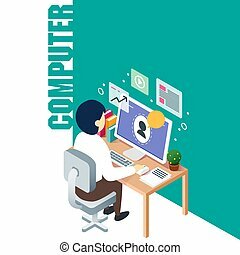 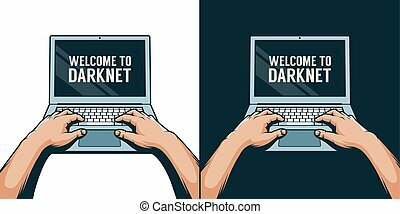 Professional programmer working writing code on laptop computer at desk. 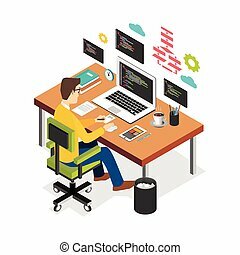 Programmer developer workplace. 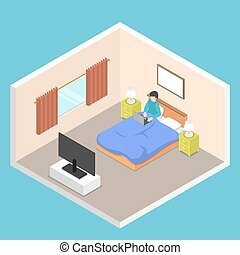 Flat 3d isometric technology concept. 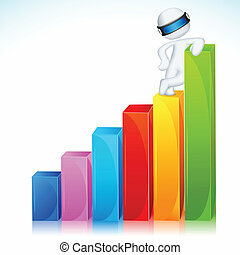 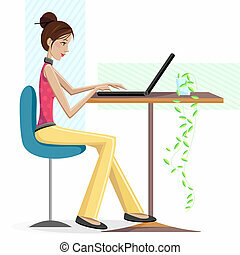 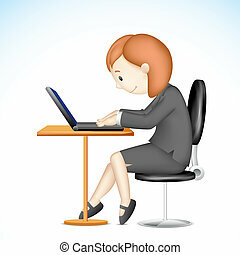 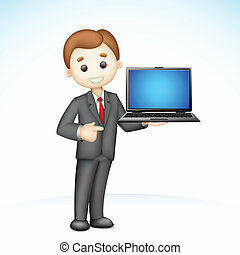 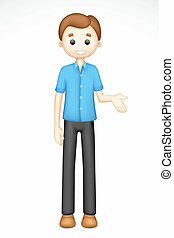 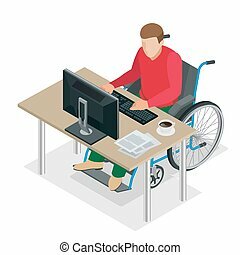 Flat 3d isometric businessman working on laptop in database center or server room. 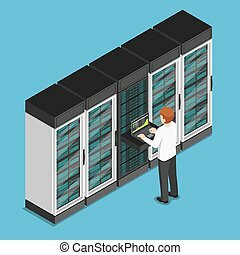 Database server management concept.